Third-league Polish football team Hutnik got more of the limelight than they were used to this summer, as they opened the doors of their ground and training facilities to the English national team during the European Championships. Now they are building on that international with a showcase match against two-time Slovakian champions Petrzalka FC. 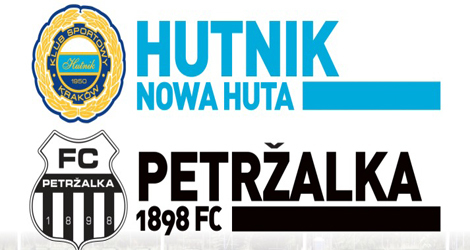 The game will be the centrepiece of a day of sports and family fun at the Hutnik ground, ulica Ptaszyckiego, which is the third incarnation of the Welcome to Nowa Huta festival. From noon to 5pm there will be activities, competitions, and prizes galore. The big match kicks off at 6pm. Tickets cost PLN 10, or PLN 5 for junior high school students and women. Children under the age of 12 can go for free. You may want to consider including the date the event is being held in similar posts in the future….